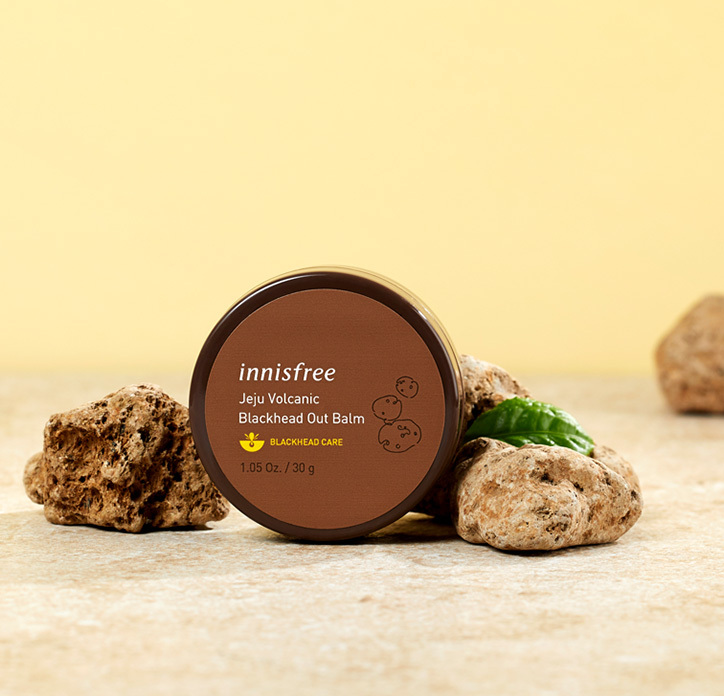 Cleansing balm that Jeju volcanic ash absorbs sebum and melts black head with oil massage. 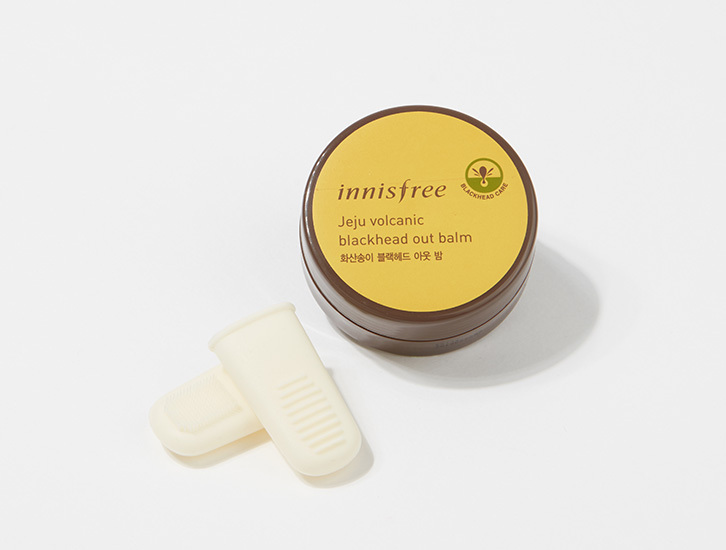 Balm type that turns to smooth oil by temperature with massaging. Melts black head, oxidized sebum, to offer deep cleansing for clean skin. Pour a moderate amount with hands before cleansing and apply to blackhead areas. Massage for 3-5 minutes with fingers and rinse off with cleansing foam and warm water.